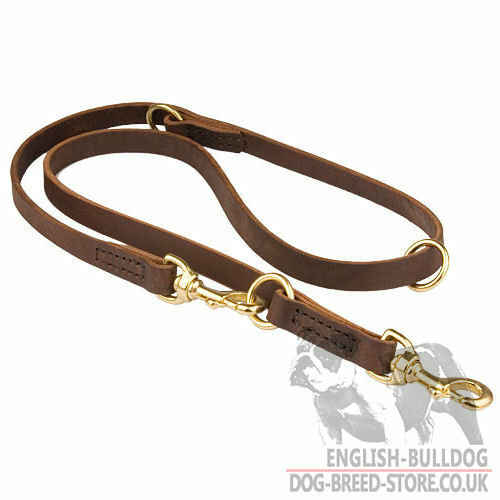 Do you wish to have English Bulldog leash that will be suitable for various purposes? Is your dream to have the leash, which you can use for walking, training, exercising and other activities of your Bully? Stop dreaming, it's high time to get a desireable leash! 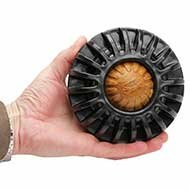 This is the lead-transformer with six modes of use. 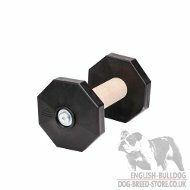 Could you ever imagine that you would have such an amazing English Bulldog lead? One instead of six! Hurry up to become a happy owner of this ultimate leather dog leash! 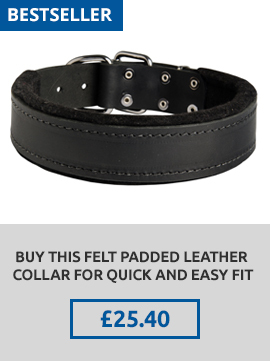 The leash is of extra strong well-processed pure leather. Hand stitched with reinforced threads. The lead is flexible enough. Edges are waxed and rounded. It is very pleasant to hold. Light-weighted. 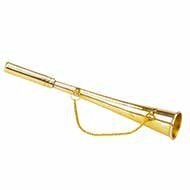 Rust-resistant brass hardware. Two snap hooks allow to adjust the leash length and to use it even like copuler for two Bulldogs walking. Over the shoulder leash: Bring the end of a handle over your shoulder opposite to the side you wish to walk your English Bulldog, across your back and up under your armpit. Attach that leash clip to the floating O-ring to make a loop across your body. 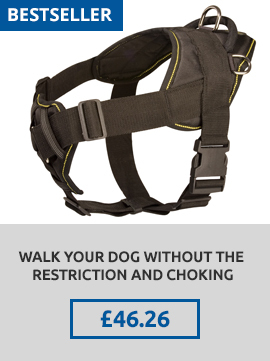 Attach your dog to other end and go! 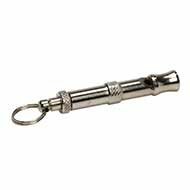 Tether: Wrap the leash around a tree or a column. Attach the clip on the handle end to the floating O-ring. Never leave your Bulldog unkept while tethered. Walking leash: Grab the floating O-ring and slide it to the end of the leash opposite the clipped ends. Now bring the O-ring back to the clipped end essentially folding the leash in half. Clip the floating O-ring using the same clip that is attached to the fixed O-ring. 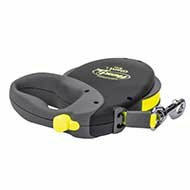 Belt leash: Put a leash around your waist and attach a snap hook to the floating O-ring. Attach your English Bulldog and go for a walk! 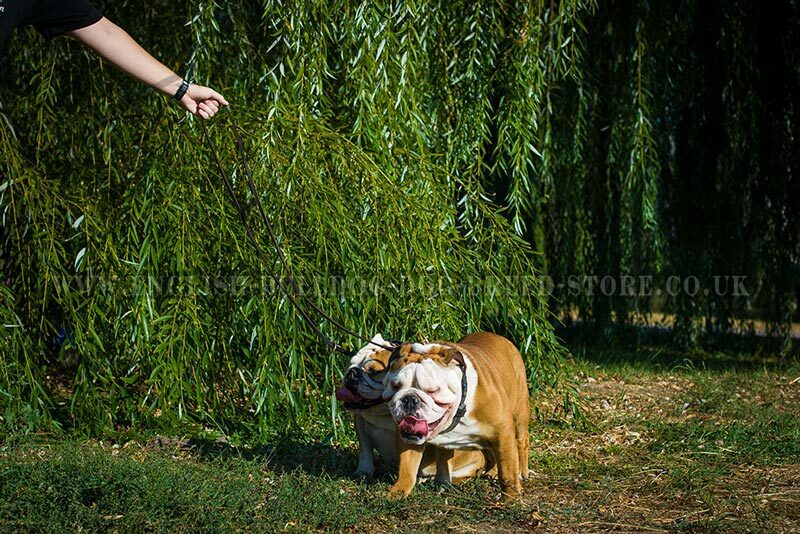 Walking two Bulldogs: Simply attach your Bulldogs' collars to each snap hook and hold the lead in the middle. 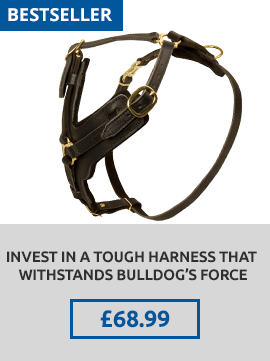 Easy Walking of Two English Bulldogs Is Not a Dream with Our Leather Lead! See also spiked leather dog collar and braided leather dog collar from the photo. Don't know which dog leash to choose for your Bulldog? Read our article about dog leashes that will help you to pick up the most suitable English Bulldog leash. I love Fordogtrainers - order many products from them! I like these leather leashes, they are narrower + leather leads for working dogs.